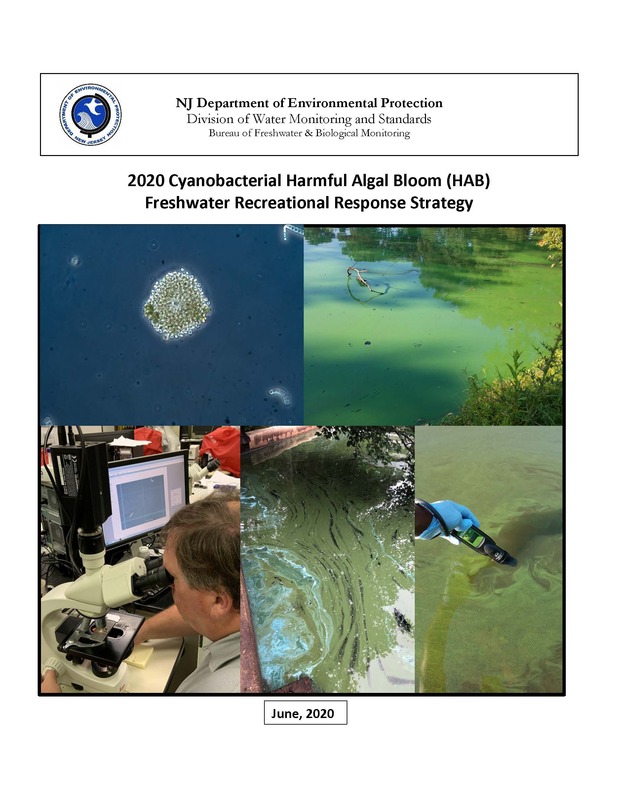 • To report what might be a HAB in a lake, pond, river, or stream, call the DEP Hotline (1-877-WARNDEP (927-6337)) or download the free WARN NJDEP mobile app from iTunes, Google Play or Windows Phone. • In addition to calling the hotline or submitting via the app, please submit the online reporting form electronically to the Bureau of Freshwater & Biological Monitoring. If preferred, the reporting form can also be printed (pdf) and faxed to the Bureau at 609-633-1095.